After-market automotive products have driven remarkable innovation, from infotainment and telematics to advanced driver assistance systems (ADAS). Features like GPS, rear-view cameras, and parking sensors are now common in vehicles. There is also a continuous rollout of novel after-market technologies being developed by companies worldwide. Fleet management, on-board diagnostics, heads-up display, and freight control/monitoring are just a few examples of technologies found in cars and trucks, trains, ships, avionics, and defense applications. 5V powered 100LED circuit was consuming around ~1.8Watts(though 5.1Ohm series resistor was really hot) and the brightness of the LED’s were not bad, especially difference between first led and last led brightness didnt bother me it was hardly noticeable when seen from distance. So I decided to use them as a christmas decoration for my garden. 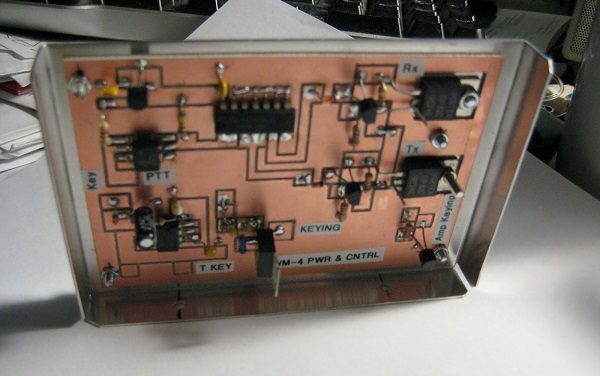 So how to do CW on a homebrew SSB rig? The Answer is Not a Flippant: Carefully! Author’s note: A friend in VK4 land made an inquiry about CW operation. I find that 99.99% of my operating time is SSB. But others spend a greater time on the air using CW so why not share some info and data that I have stashed on my computer where a SSB rig can be made to work CW. This also open the possibility of filter switching for a more narrow pass band. With Arduino anything may be possible. 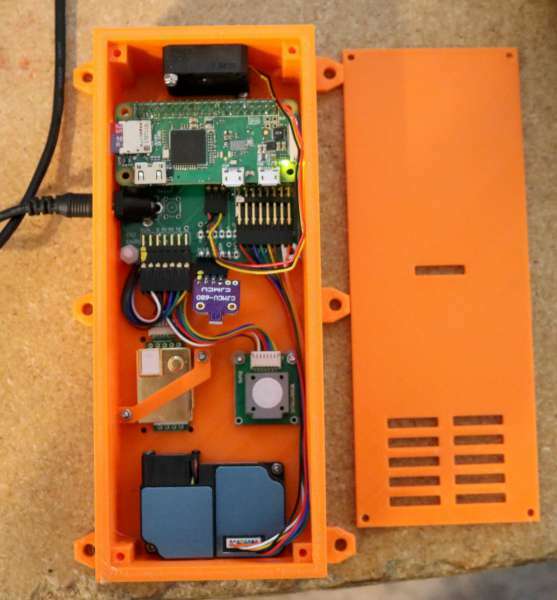 More details on Pete Juliano’s (N6QW) blog. More details on Lucky Resistor homepage. 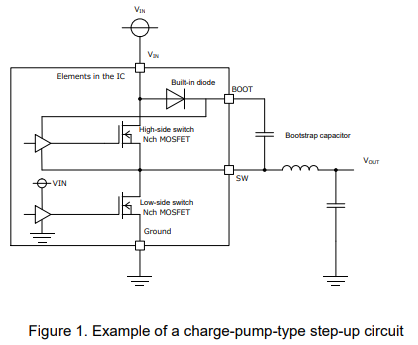 This application note explains the step-up circuit using a bootstrap capacitor. In buck converters, this circuit is used when the highside switch is the N-ch MOSFET. 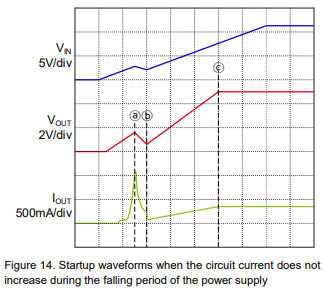 Although linear regulators can be used to easily configure power supplies, the linear regulators may cause startup problems depending on the type of loads. 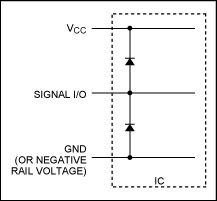 This application note introduces cases where the power supplies do not start correctly in the linear regulators. 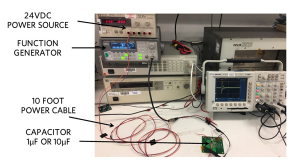 Semiconductor (IC) robustness—what is the operating temperature range? How is high electrical noise handled? 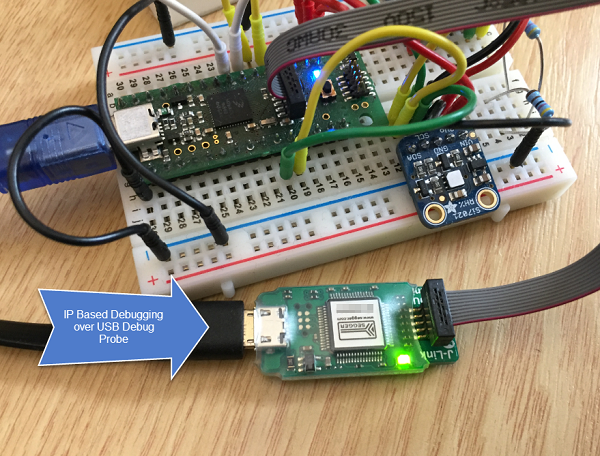 What about ESD and fault protection? These issues are not necessarily the first things that a design engineer thinks about when selecting an IC. Nonetheless, robustness is a key performance parameter for long-term operation and a reliable, reputable end product. This is especially true when designing a system for an industrial environment where harsh operating conditions are common. Industrial equipment can be exposed to a wide range of temperatures, high electrical noise on either the power-supply lines or data lines, and fault events like ESD or short circuits. More details on MCU on Eclipse homepage. The one I picked up is a TGI1-50/5 hydrogen thyratron. 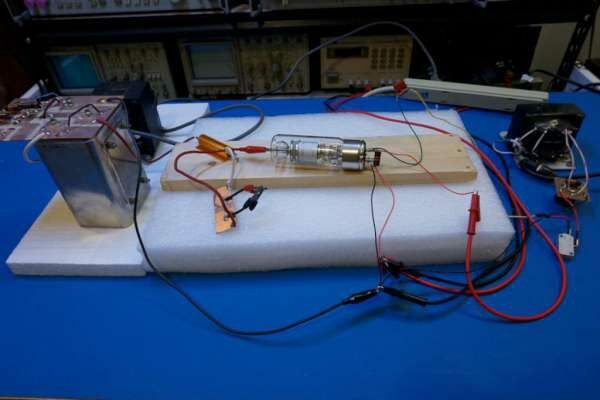 As the name suggests, it uses ionized hydrogen gas as the switching medium. Hydrogen thyratron typically utilizes titanium hydride in it’s reservoir and the hydrogen gas is released when the reservoir is heated and recombined into titanium hydride when the temperature cools down. Like many other hydrogen thyratrons, the TGI1-50/5 has a separate heater for the hydrogen reservoir.